Have only a few days to spare in Sri Lanka? 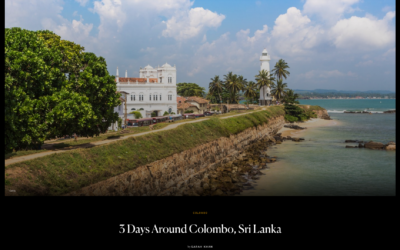 For Condé Nast Traveler, I wrote a quick guide to spending a long weekend in Colombo and Galle. Read it here. 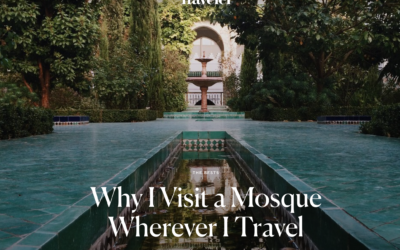 For Condé Nast Traveler, I wrote about my habit of visiting mosques wherever I travel. 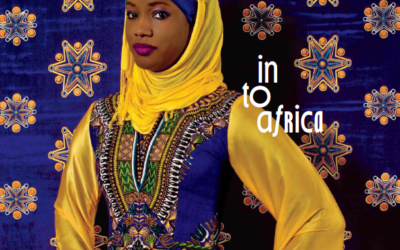 I wrote about six island destinations in Africa that should be on your travel radar — read it in this month's Condé Nast Traveler. How has tourism in South Africa changed in the last 30 years? 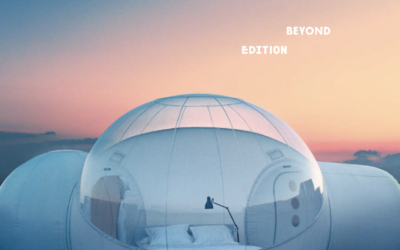 I wrote about it for Condé Nast Traveler. My latest for Condé Nast Traveler: a guide to making the most of your long weekend in Johannesburg. 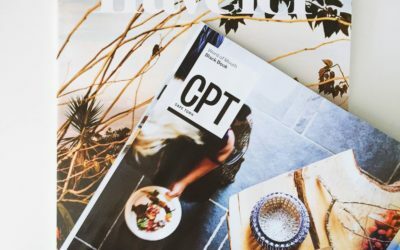 I contributed a Southern Africa itinerary to the beautiful, groundbreaking Africa issue of Conde Nast Traveler, on newsstands now. 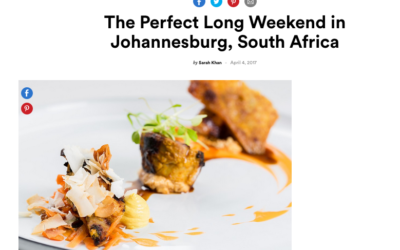 For Condé Nast Traveler’s monthly Hotel Breakfasts page, I wrote about the stunning farm-to-table spread at Babylonstoren, in South Africa. 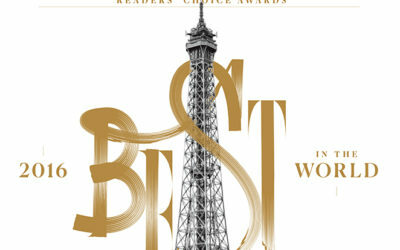 The editors at Condé Nast Traveler compiled an epic list of the “147 Greatest Restaurants Around the Globe, According to Those Who Eat, Cook, and Travel for a Living” — and yours truly contributed five spots on five continents. 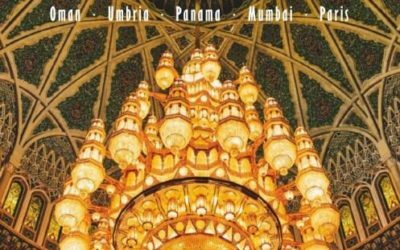 I contributed reporting to Condé Nast Traveler’s Mumbai Black Book, in the September issue – it’s the ultimate guide to one of my favorite cities in the world. 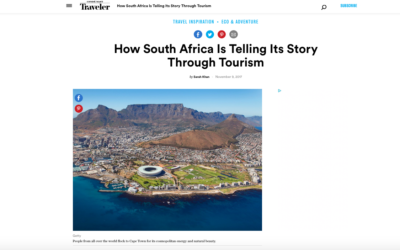 For the April issue of Conde Nast Traveler, I put together the ultimate Cape Town guide, tapping in on the expertise of those who know it best to help me out.